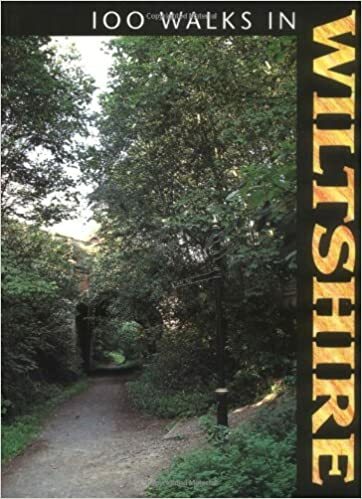 Displayed below are Wiltshire walking guidebooks and maps for ramblers. 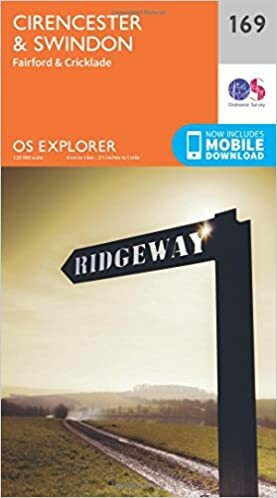 Further down the page is more info the option to buy online. 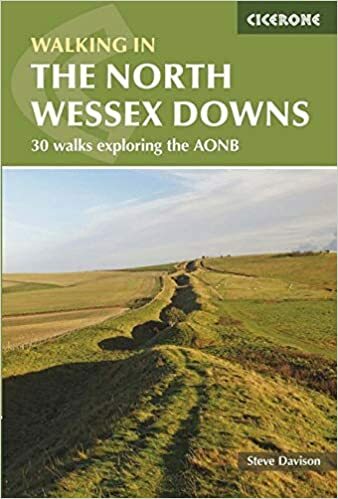 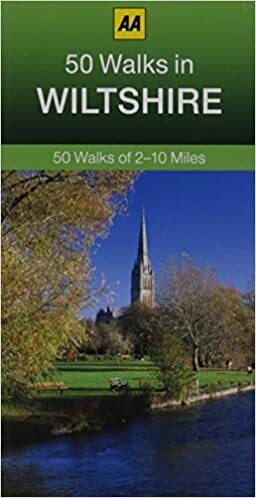 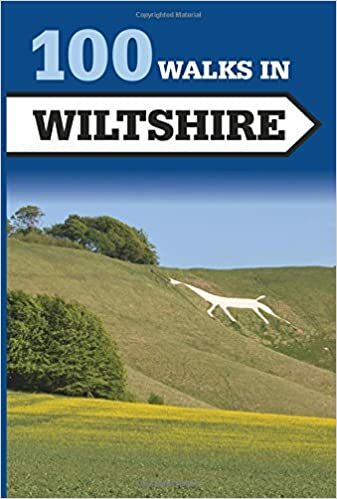 Please also see our Ridgeway and Wessex Ridgeway long-distance footpaths, and Areas of Outstanding Natural Beauty pages for more Wiltshire guidebooks and maps.